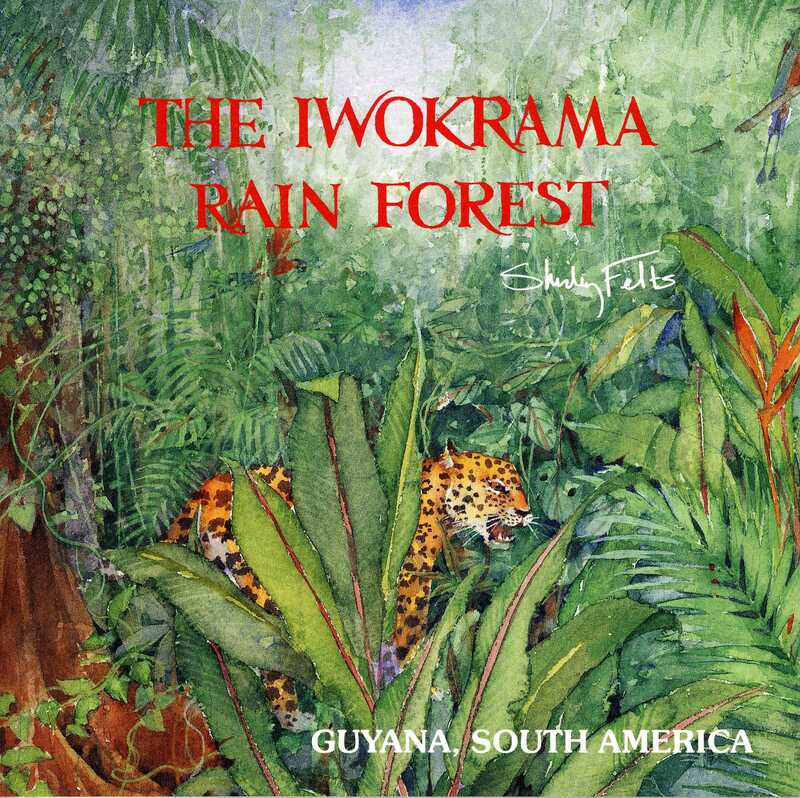 This beautifully illustrated book by renowned botanical artist, Shirely Felts, brings the rainforest brilliantly to life. The pen and ink drawings of the giant roots, foliage, animals and birds of the forest are exquisitely rendered in all shades of startling colours. This painted forest captivates and educates. Includes introductory articles by the President of Guyana and Iwokrama's Patron His Royal Highness the Prince of Wales.